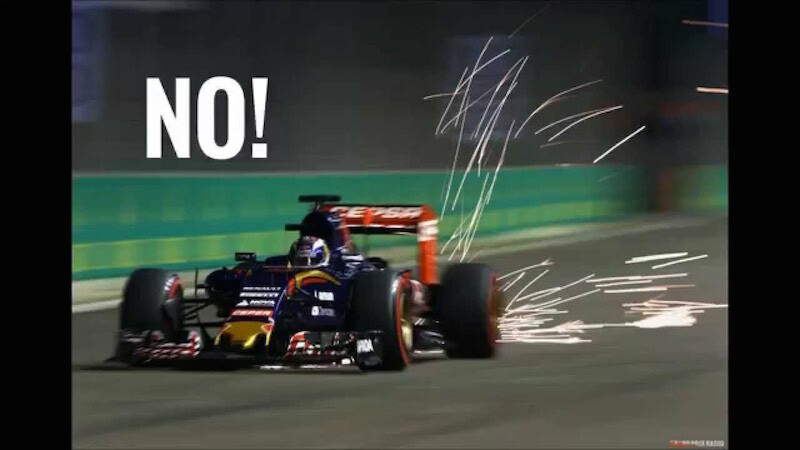 Verstappen vs. Ricciardo For Victory In Singapore, Possible? 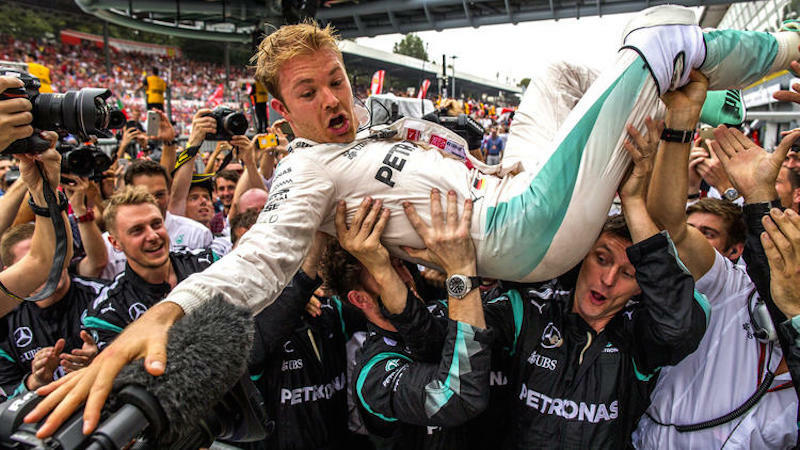 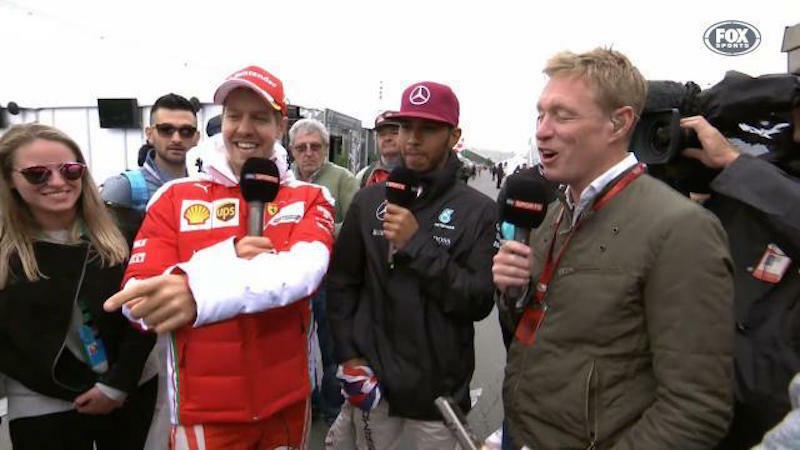 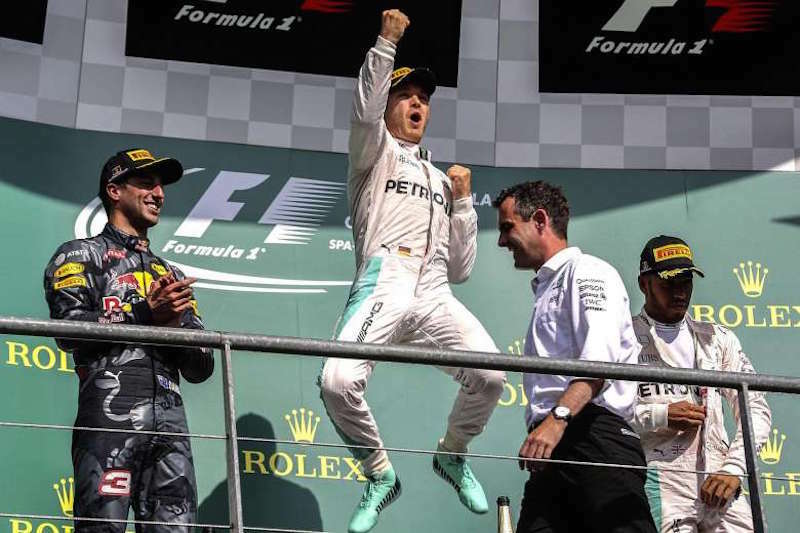 Nico Rosberg Suffers From Major FOMO? 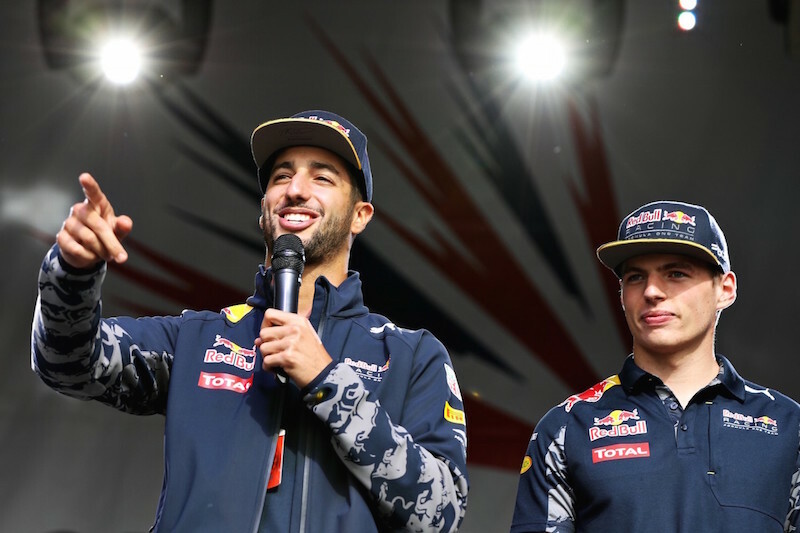 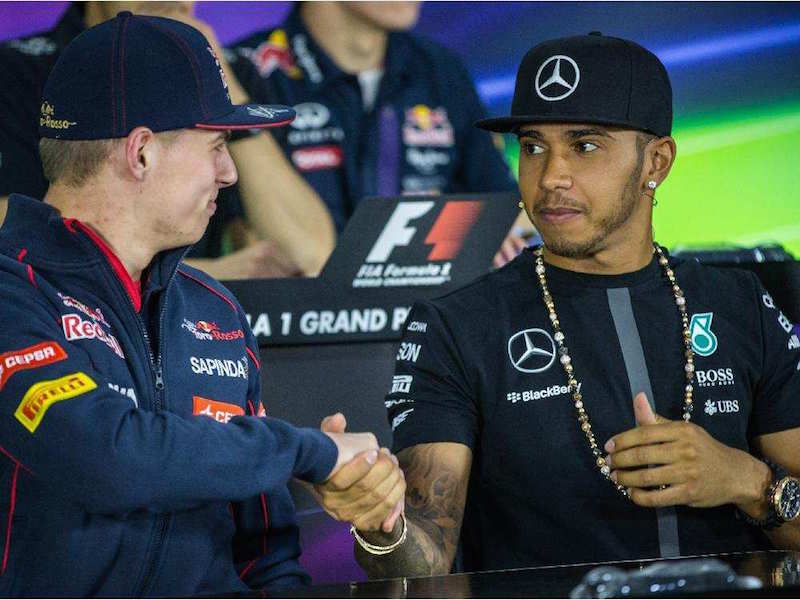 Hamilton & Verstappen, F1's Dream Team? 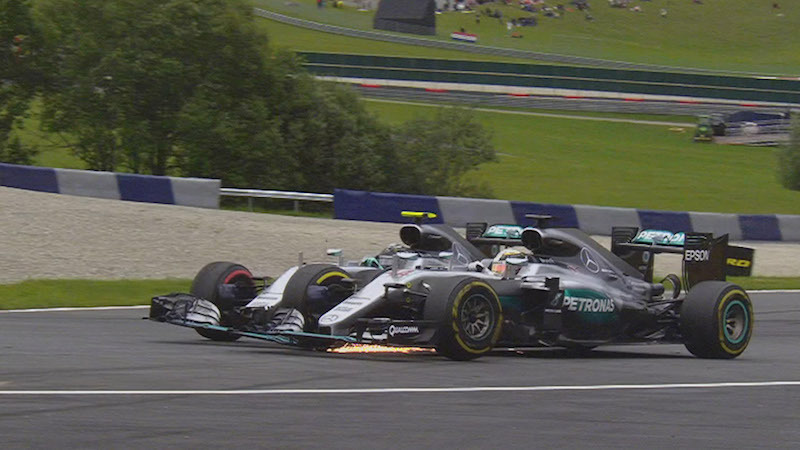 Mercedes, No Team Orders Please! 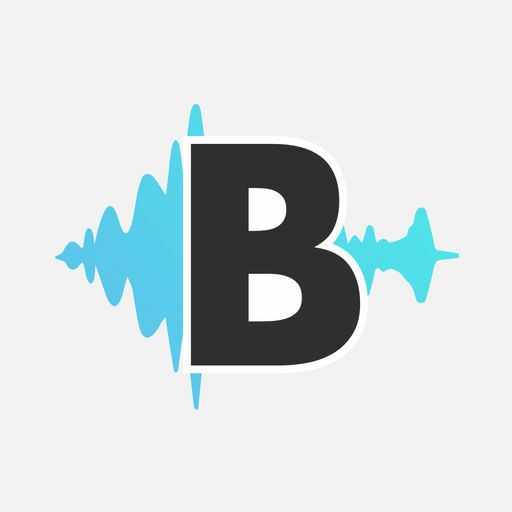 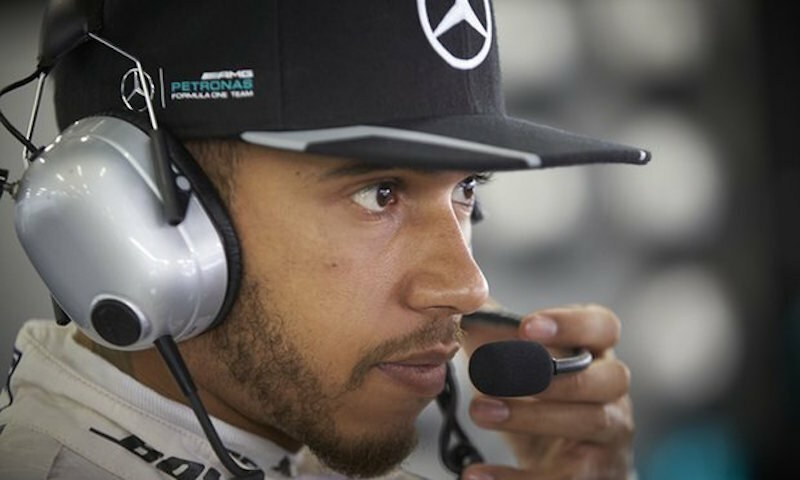 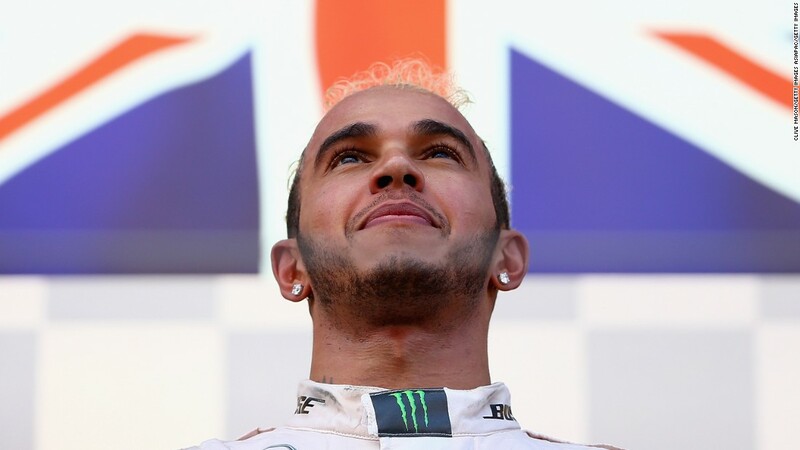 Paddock Conspiring To Crown Lewis Hamilton World Champion Again?